Nestle on the foothills of the Himalayas, in the northern state of Himachal Pradesh; Manali is a small town and a very beautiful hill station. 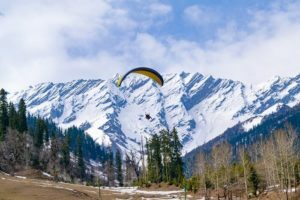 Manali tops the list of travellers and this place is chosen mostly by honeymooners and people who just love playing in the snow. Places like the Rohtang pass, the exemplary views of the snow-capped valleys from the Solang valley are worth a visit. At one place the place invites the campers, trekkers who love to embrace the tall, towering mountains and on the other hand, it excites the laid back people who wish to spend some good time with the family and wants to relax for some days in the laps of nature. Manali is a place which will cater to both the clans with its vibrant yet calm and snowy environment. Also being en route to Ladakh and Spiti, many people who are exploring further north stops here for a night over. Every enjoyment today comes with a price tag and this trip to Manali will ask you to shell a little out of your pocket as well. Largely the city is not expensive, even the local shopping is cheap. The food is cheap and as such, there is not special dish here. The resorts where you would book your room will provide you with good multi-cuisine menu cards to choose from. It is advisable that you get your breakfast and dinner included in the package as hunting for dinner in chilling winds outside will be tough. 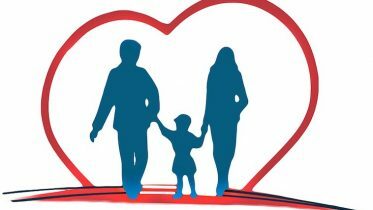 Approximately the cost will charge you 15000 – 20000 per person depending on which kind of activities and resort you choose. This is one of the most exciting places in Manali to visit. 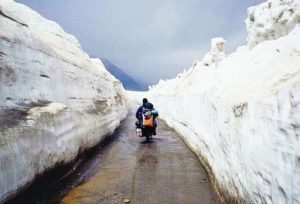 Rohtang pass is a postern to Lahaul and Spiti and it is located at a distance of 51KM from the town. Rohtang Pass falls on Manali-Keylong Highway and it is the most spectacular places in Manali to visit. The pass is covered with fresh snow and it is responsible to create a natural divide between the Kulu valleys and the mountains of Spiti. To go there, you need to take permission from Indian Army who clears the snow so that the vehicles can move smoothly. This is one of the oldest temples of the country of the Goddess Hadimba. 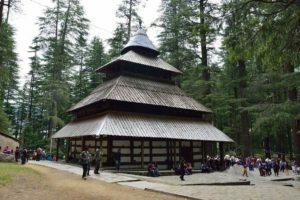 Hadimba was the wife of Bhim from the Mahabharata and this temple draws the attention of maximum tourists in Manali. It is a beautiful valley situated some 13 Km away from Manali. The valley is nestled between the Solang Village and the Beas Kund and hence has derived it name from two of these spots. It is mainly popular for the breathtaking views and the various adventurous activities conducted here. Honeymooners just love to be here. 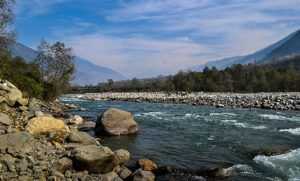 Beas River is one of the pleasing rivers of our country and it is one of the major attractions of Manali. The river is also known as Vipasha in Sanskrit. It is also considered to be a holy river of the region that speaks of great legends and ancient folklore. The river also provides good streams for river rafting. 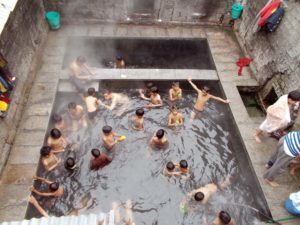 About 3 KM from the main town, this place is famous for the natural hot water spring coming from the Vashishta River. People there believe that the water has medicinal properties and can cure a number of diseases like a skin infection, eczema etc. 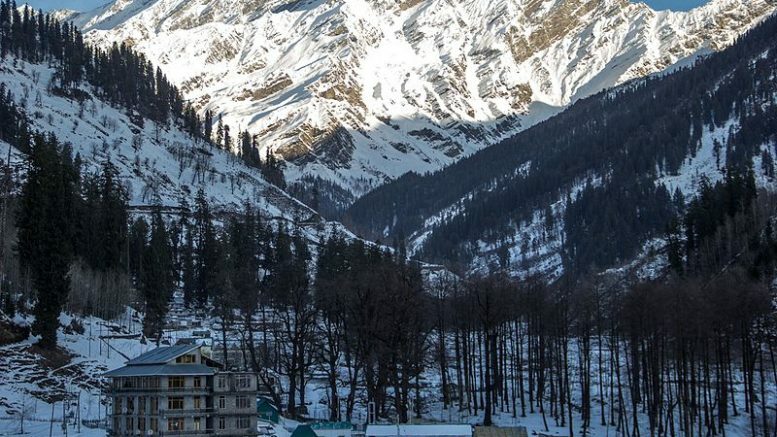 Be the first to comment on "One of the best hill stations in India – Manali"